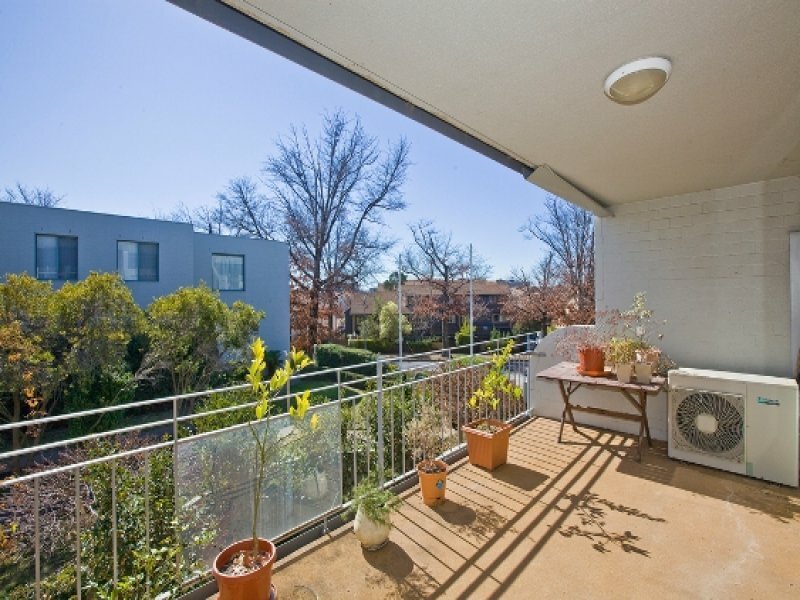 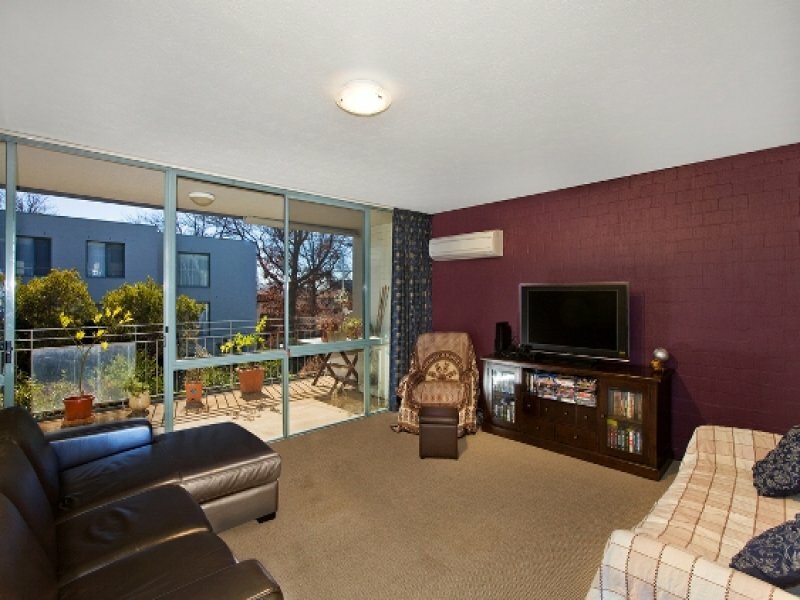 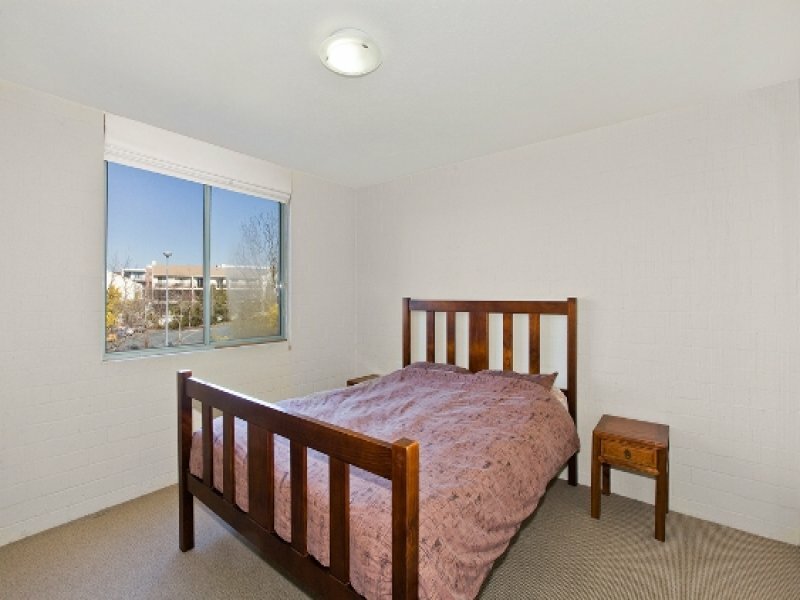 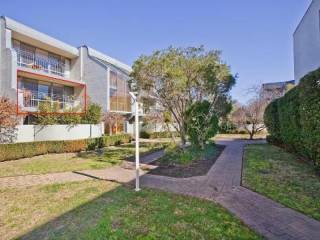 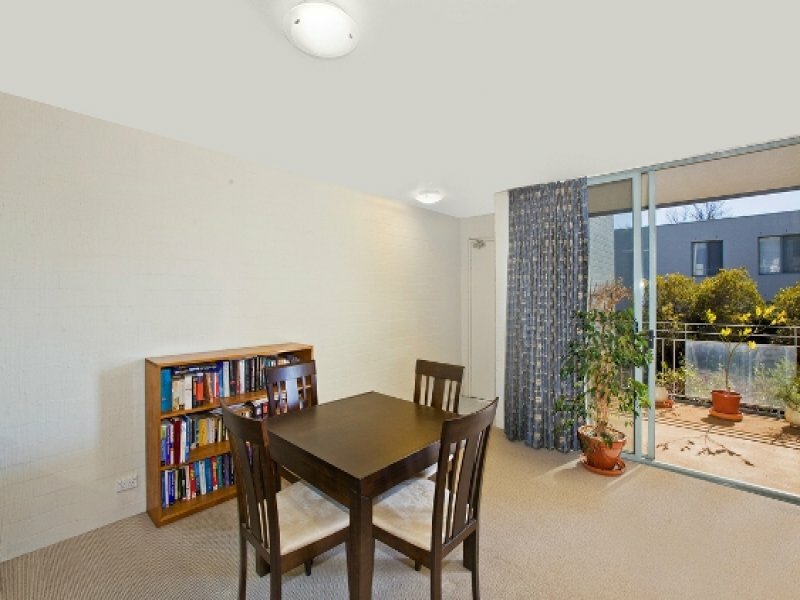 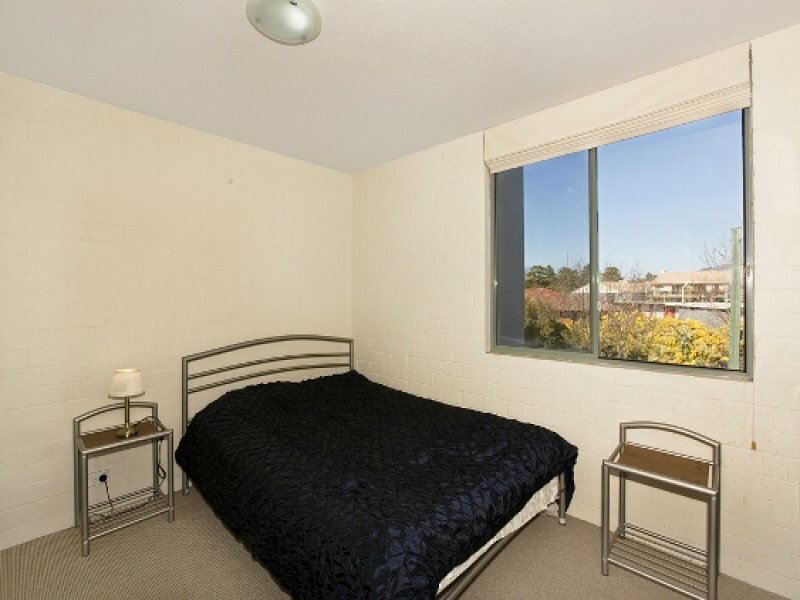 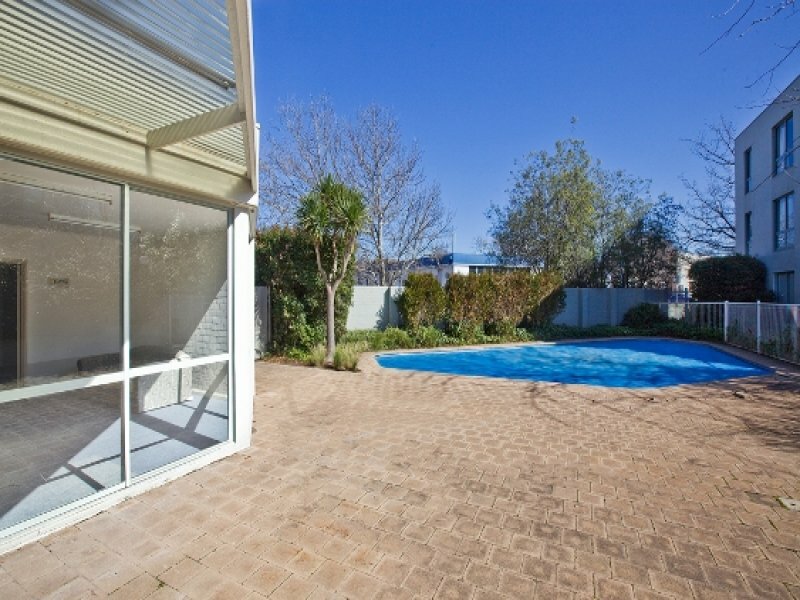 Located just a short stroll from some of Canberra's best coffee venues, culinary houses and specialty retailers, this spacious two bedroom first floor apartment offers the astute buyer an envious lifestyle in one of the best streets in Kingston. 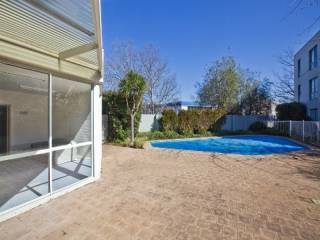 Quality built with a practical open plan living space - one inspection will leave you suitably impressed. 38/10-12 Howitt Street features two well proportioned bedrooms both with built-in wardrobes and large enough to house queen sized beds, sunny open plan living areas which open onto a lovely balcony overlooking Howitt Street and a renovated kitchen and bathroom! 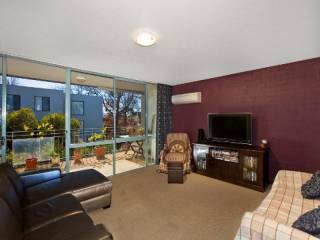 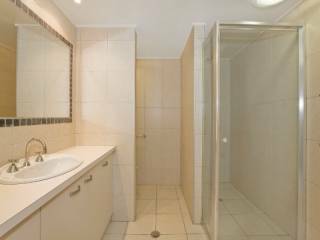 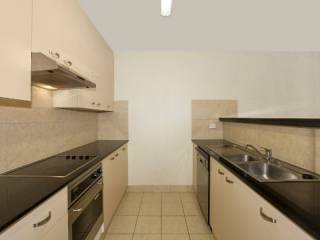 You will also love the fact that the apartment is foxtel enabled, features reverse cycle air-conditioning, secure underground parking and a pool. 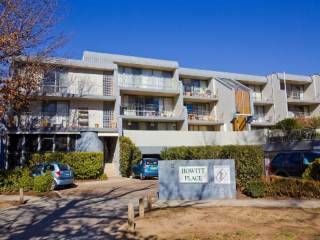 Howitt Place is one of the best established complexes in Kingston and offers owners or investors a fantastic buying opportunity not to be missed!